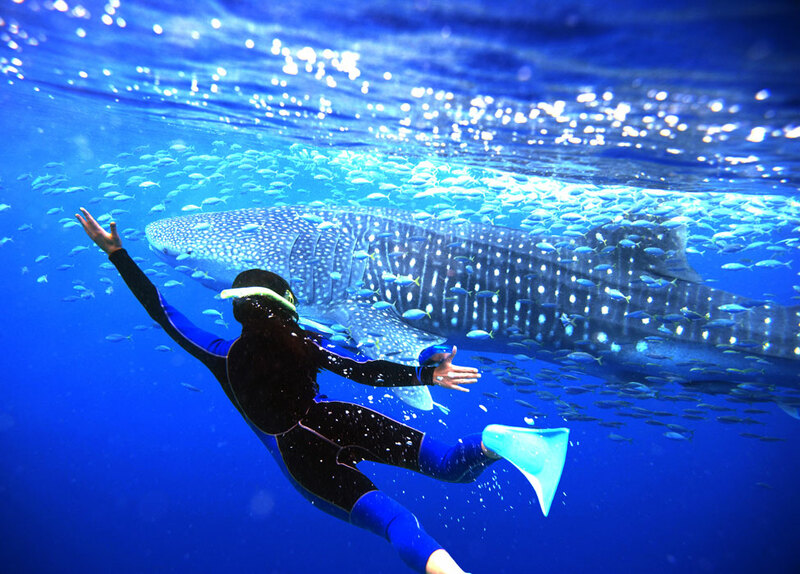 Everybody knows you go to Seychelles Islands to swim with whale sharks. Well at least everybody who loves the ocean loves diving and has the complete box set of Jacques Cousteau. Situated eight kilometers northwest of Mahe, Shark Bank is considered to be the best diving spot in the Seychelles. A granite plateau interweaved with massive granite boulders set the scene with never ending amazement of a rich marine life. The underwater ballet of the whales’ shark teeming with a large variety of tropical reef fish will make you think about Jules vernes novels Twenty Thousand leagues under the sea. The waters surrounding Mahe are crystal clear, along the Indian Ocean but the reward is an island paradise where your biggest worry of the day is whether to walk to the end of the island for bird watching, hang out in a hammock or cruise out with your buddies for a day of whale watching. Lucky for you, it is easy enough to fit all of these into a couple of days on the island. 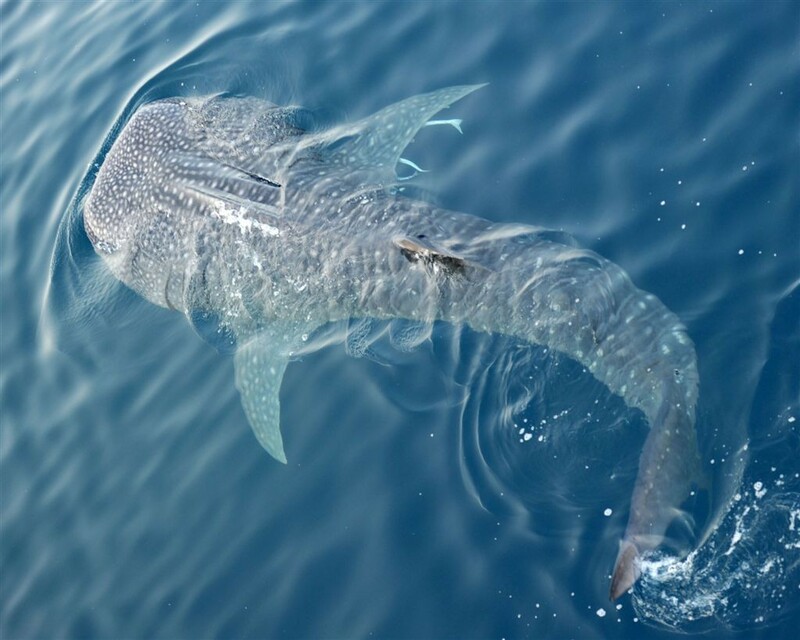 A day with whale sharks is unlike anything you will have ever experienced. A couple of thousand of these big boys come to feed off the plankton-rich seas. 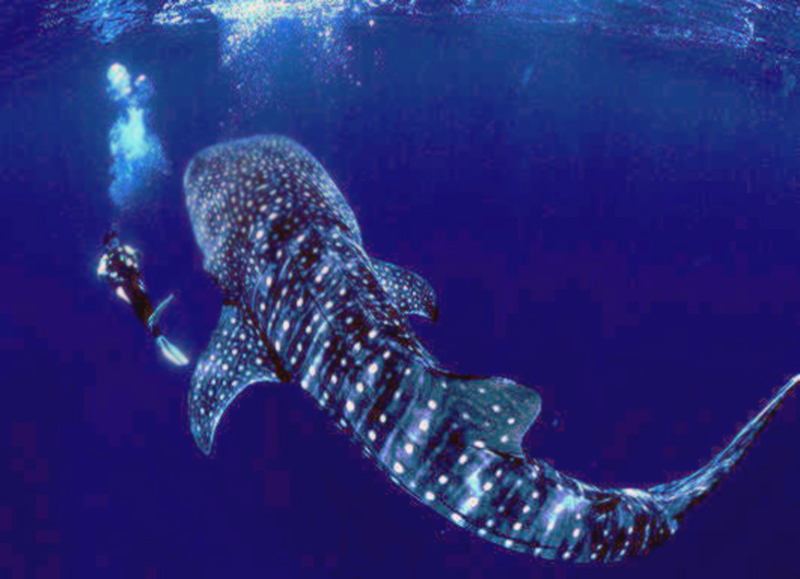 Once you are in the water, face to face with a 15-ton, 15m-long giant, the rest of the world seems to fade away. Their grace, colorful spots and unworldly bulk take you back to the time of dinosaurs and leviathans. And while such close interaction with wildlife is definitely a delicate topic, local tour operators have teamed up with the World Wildlife Fund to create some best practices for the tours. Visitors are required to wear a life jacket or wetsuit, you cannot feed the fish or submerge yourself beneath them, only three people (plus a guide) are allowed in the water at one time, and, no, you cannot catch a ride on their fin. On your way back to the island, ask your guide if you can stop for a snorkel. 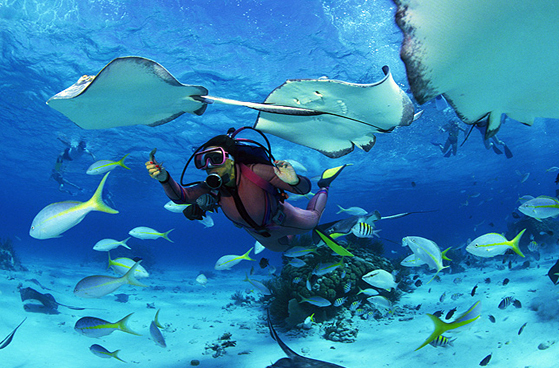 If you are lucky, you may spot a manta ray soaring through the depths of the clear water. 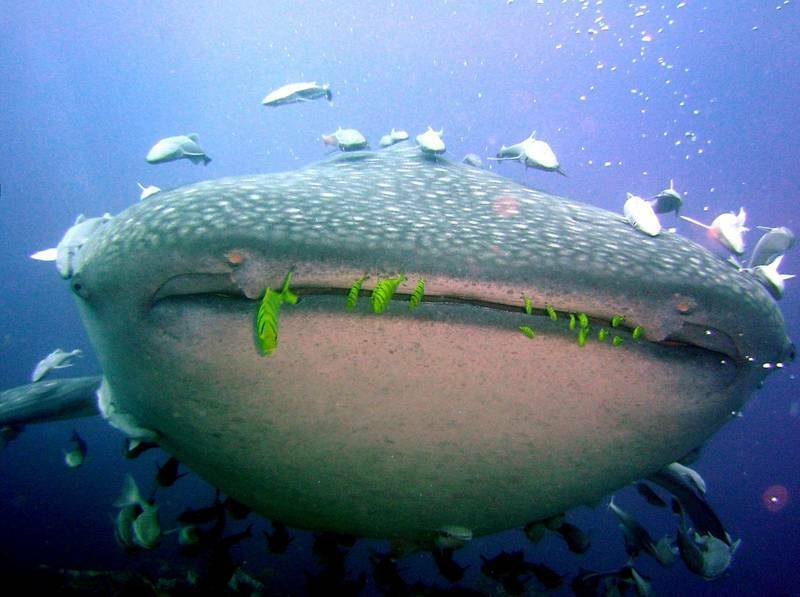 This entry was posted in Seychelles and tagged diving, holidays, seychelles, shark, travel, whales, wildlife by SEO Mauritius MAUSEO. Bookmark the permalink. You can swim with them in Gulf of Tadjura, Djibouti as well but these are the juveniles..